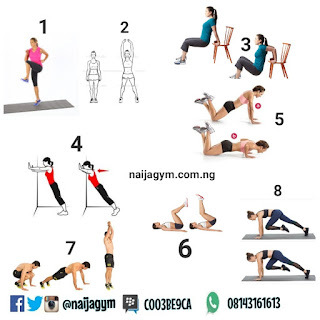 HomeEXERCISE AND FITNESSMONDAY 27/01 Workout plan. 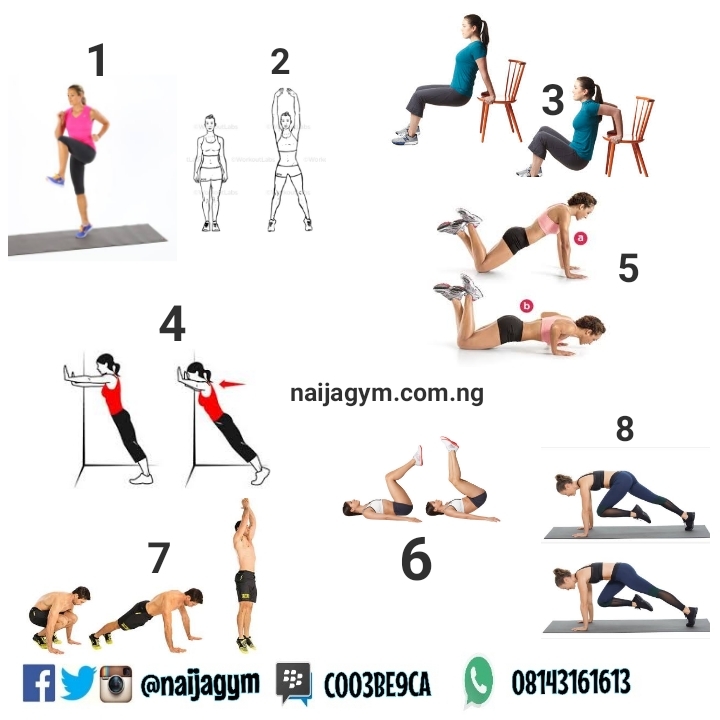 Happy New Week fitfam!! Welcome to the Last week of January. How has our workout plan helped you so far? Please feel free to share your progress reports/testimonies with us in the COMMENT SECTION!